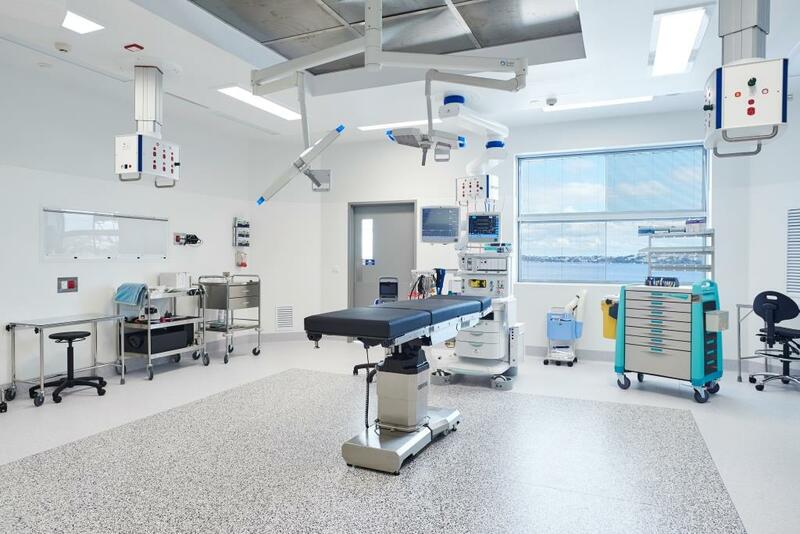 Two newly constructed operating theatres are giving patients greater access to surgical services at Bethesda Health Care. The additional two operating theatres, part of a $10 million redevelopment at the hospital, bring the total to nine and offer ‘state-of-the-art’ facilities, according to Bethesda Health Care CEO Ms Yasmin Naglazas. “The redevelopment provides a safer more quality focused experience for patients as the latest surgery demands more room and better equipped operating theatres,” said Ms Nagalazas. The extra capacity will enable the hospital to meet the demand for surgical services in the area. In addition, all theatre equipment has been upgraded, including new equipment for anaesthetics. “There has been a purchase of nine anaesthetic machines and anaesthesia monitors. These will have a direct effect on the safety and quality of the anaesthetic service,” said Ms Naglazas. The redevelopment also includes a new holding bay that accommodates five patients, so they are in a quieter environment prior to surgery. A new dining room, staff changing area, doctors’ rooms, administration areas and a new staff car park were also constructed. The twelve-month build was celebrated with an official opening that included the Premier of Western Australia The Hon Colin Barnett MLA, Chairman of Bethesda Health Care Dr Neale Fong, board members, senior hospital management and contractors who worked on the project. Bethesda Health Care is an independent 88-bed-winning hospital in Claremont which has been providing care and service to the Western Australian community for more than 70 years.